The Trump administration has denied ExxonMobil’s request to skirt U.S. sanctions on Russia and drill for oil in the Black Sea with the Russian state oil company, Rosneft. The decision was announced Friday in a statement by Treasury Secretary Steve Mnuchin. The oil giant, run by Secretary of State Rex Tillerson at the time, first submitted its request to ignore sanctions in 2015, the The Wall Street Journal reported Wednesday. Imposed in 2014 after Russia’s annexation of Crimea, the sanctions effectively ended a 2011 agreement between Exxon and Rosneft, costing both a fortune. Tillerson’s subsequent criticism of the sanctions, along with details in the infamous Trump dossier, made his appointment and Exxon’s relationship with Rosneft a popular topic among conspiracy theorists. 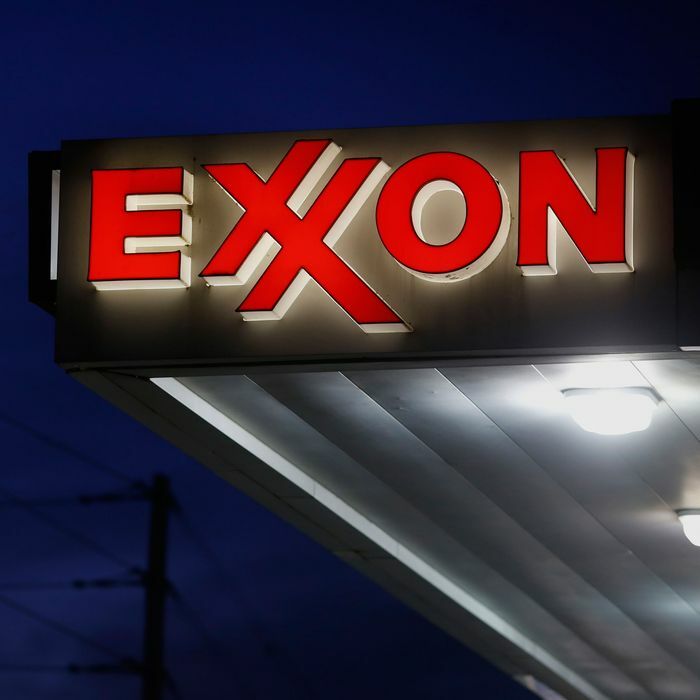 In its application to waive the sanctions, Exxon argued that it had to begin drilling in the Black Sea by the end of 2017 or it would lose its oil rights. With the European Union’s looser rules on companies conducting business in Russia, the Italian oil company Eni was likely to step in and claim the rights, Exxon said. That line of reasoning made this a unique request for a sanctions exemption. The company wasn’t arguing that it would be serving the public good by working with Rosneft, only that it would make major money if the sanctions were lifted. That argument was not good enough.